Notice: We are reconstructing our website to conform with the rest of the University of Saskatchewan. Any links from the original www.fruit.usask.ca website will always be redirected to this page. We are in the process of reorganizing and rewriting the website. 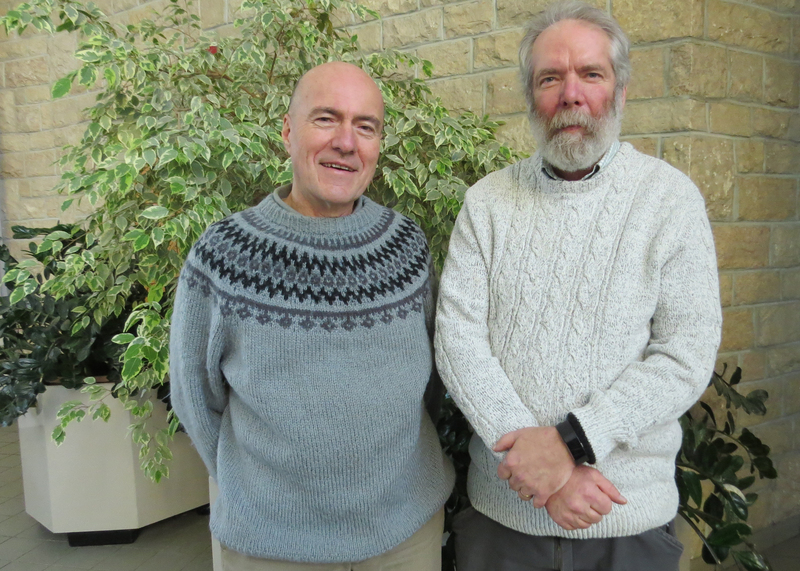 We have added many new articles, especially to the haskap page. We hope to have the website in its final form by April 2019. You may want to use your refresh button on your web browser to see the most recent changes when you re-visit our webpages. Our breeding program is located in one of the coldest locations in the world where fruit is being bred. We may be the coldest location where some crops, like sour cherries, are being bred. 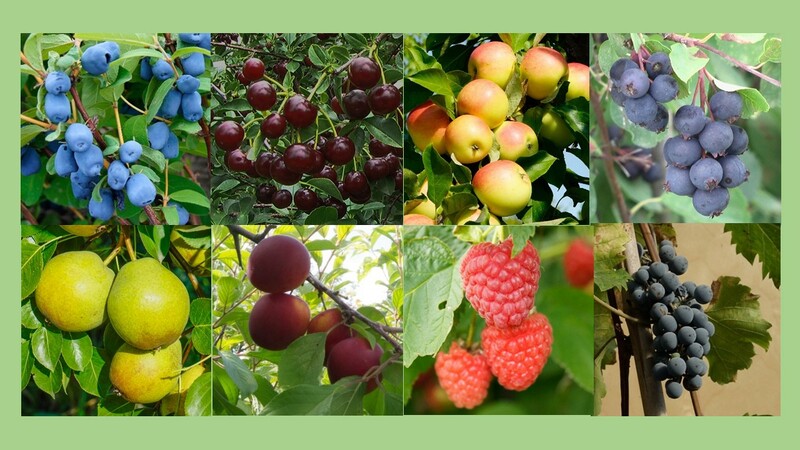 We maintain a collection of over 20 fruit crops most of which we are breeding to some extent. 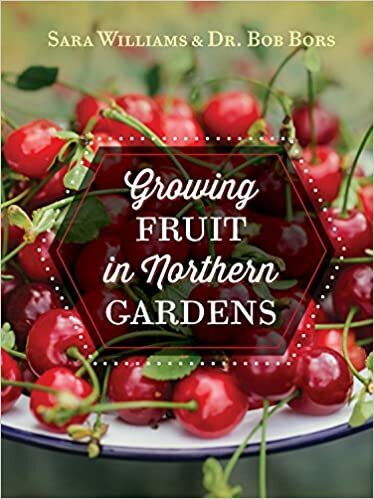 In recent years we have emphasized breeding of Haskap, Sour cherries, Hazelnuts, and Apples. We have smaller breeding projects involving pears, grapes, plums, sandcherries, cherry plums, saskatoons and strawberries. We have also been breeding coleus, ornamental Prunus, and weeping crabapples. The last few years we have been gathering germplasm of rhubarb, hydrangea and hops and are considering breeding them. We also have collections of other fruit that we are not currently breeding: chokecherries, sea buckthorn, black currants, and raspberries. Located on campus, our breeding program occupies about 50 acres. We hold several educational events workshops throughout the year as well as annual plant sale. When people buy our varieties from licenced nurseries, the royalties go back to our fruit breeding program. 65% goes directly to the program while 35% goes into an equipment fund that benefits horticulture research at our University. Over the years we have received strong support from Saskatchewan Agriculture's Agriculture Development Fund. July 18th: Haskap School. Location: room 2E35, Agriculture building at the Unversity of Saskatchewan campus. 51 Campus Drive, Saskatoon. Registration starts at 8:30 but the class runs from 9 to 3, with a break for lunch. Cost is $50. Space is limited to 70 people. More details will be added soon. July 19th: Haskap Field Day. Location: U. of Sask. Campus, Horticulture Research Field. 2909 14th Street, Saskatoon. Cost is $35 per adult, kids are free. Registration starts at 9:30 but tours, demonstrations, tasting and talks go from 10 to 3. More details will be added soon. A description of this book is on our book page. It is available at the publisher and Amazon.ca and many bookstores. We sell it at our events. Bob usually brings some along for sale when he is a speaker at conferences.